Canon EOS 60D is one of the most popular cameras. It suits all kinds of photographers, from amateur to pro. But some newcomers don’t know how to use it. So today, we will help you master it. We will go through the three most important aspects of a camera: shutter speed, aperture, and HDR. Shutter speed is the period where the camera’s shutter is open. It determines how your photos are exposed to light. The longer the shutter speed is, the brighter your image is. There’re 2 ways to control the shutter speed of Canon EOS 60D. You can change it in Tv mode (shutter speed priority) or in Manual mode.Tv mode can be turned on through the mode dial on top of the camera. 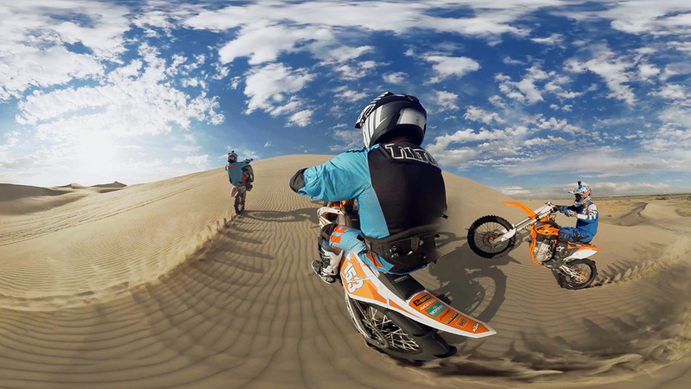 It allows you to control shutter speed yourself. The AI takes responsibility for the rest of other settings. After switching to Tv mode, rotate the top dial adjust the shutter speed. The value will appear in the preview screen. There is an indicator on the preview screen. It will alert when your desired images are overexposure or underexposure. Based on that you can choose the proper shutter speed.The second method is changing the shutter speed in the Manual mode. Choose the Manual mode from the mode dial. It’s showed as the “M” letter.How to change the shutter speed is remained as in Tv mode. Roll the top dial to set the desired shutter speed. However, shutter speed is a special figure. There are other photographic aspects that can affect it.ISO is one of those values. ISO number determines how sensitive your camera is. The more sensitivity you have, the more light and noise you’ll get. And when there’s enough light, you can have faster shutter speed.Therefore, increasing the ISO number can boost the shutter speed. Just press the ISO button on top your camera. A list of available ISO will pop out. Faster shutter speed is good for reducing shaking effects. But high ISO also means more noise. The tiny white dots aren’t better than blurred images.This is a work of a good photographer. Try to balance these two values to produce a quality photo. While maintaining a fast enough shutter speed, you have to choose the lowest ISO as possible.Practice hard and your efforts will be rewarded. Autofocus is a helpful AI function. It helps focus on targets when capturing, making them clear and outstanding. Moreover, when an autofocus is set on any object, the image-capturing process will be shortened. The camera will work faster. It doesn’t need time to establish the target. It quickly recognizes the object between hundreds of other things. So when you’ve done the speed-adjusting phase, press the shutter button halfway. This will put an autofocus on the desired target and speed up the shooting time. You can also use the Drive mode to capture multiple shots. When you set it to High-speed Continuous, you will shorten the capturing period for a considerable time. Or you can also turn off the Image Review feature after every shoot. This won’t affect the work of the shutter, but the whole shooting action. Shutter speed can be adjusted in many ways. As a photographer, you need to try and practice many times to find a good combination of changing. But for the aperture, you don’t have so many methods. Changing aperture is a bit easier than the shutter speed above. Aperture is the hole which lights travels. The more open it is, the more light comes to your sensor. When the aperture is large, your photos will be lighter. The target object will be focused and clearer, the depth of field will be narrower. Everything is in contrast with when the aperture is small. 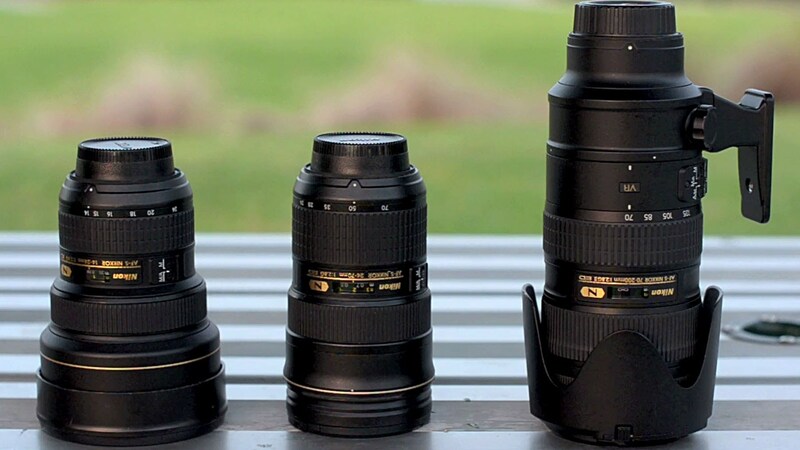 Depend on the target and shooting situations, you can decide the suitable aperture sizes. There are also 2 ways to control the aperture yourself: in the Av mode (aperture priority mode) and Manual mode. 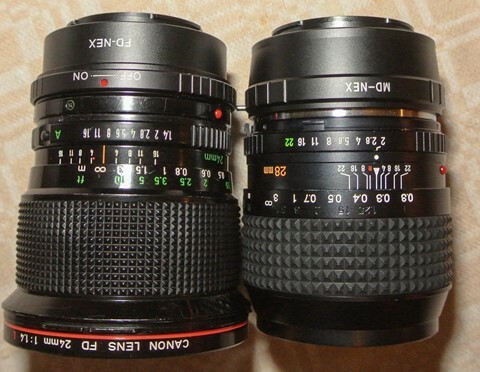 Both of the can be set by changing the mode dial on the Canon EOS 60D. 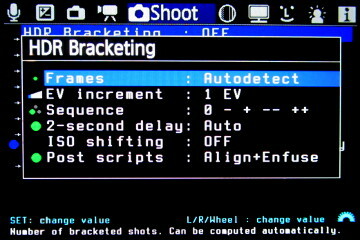 In Av mode, the AI will help decide all the needed settings, except the aperture. It is your business. Rotate the top dial to select the available aperture values your camera has. Then press the shutter button halfway to lock on the object. In Manual mode, things are different. You can’t roll the top dial anymore. You can control everything in this mode. So you need to use different toggles for each setting. The top dial is for changing the shutter speed. You now have to use the quick control on your camera’s body to choose the aperture. Just rotate it from left to right increase, and right to left to decrease the F number. If you can’t adjust the aperture value, check the Unlock button nearby. This is a toggle for preventing unintentional changes by touching. 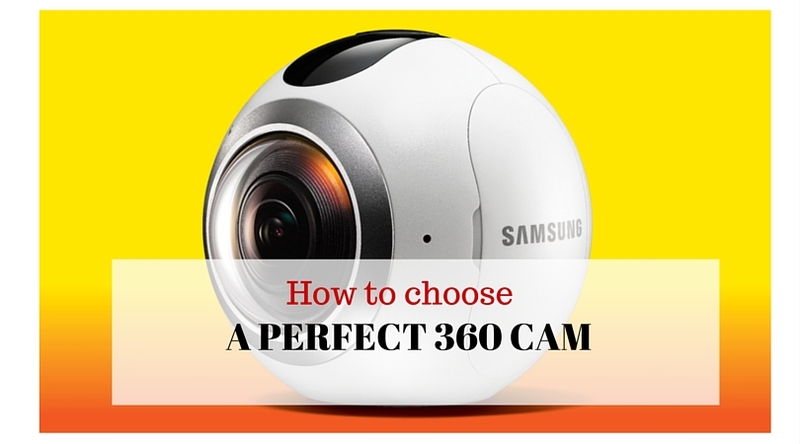 Uncheck it and you can do everything with your aperture size. Remember to press this button again for keeping your aperture setting fixed. Now you know how to master the Shutter Speed and Aperture. Then we’ll come to HDR, which you need to have the AI done for you. 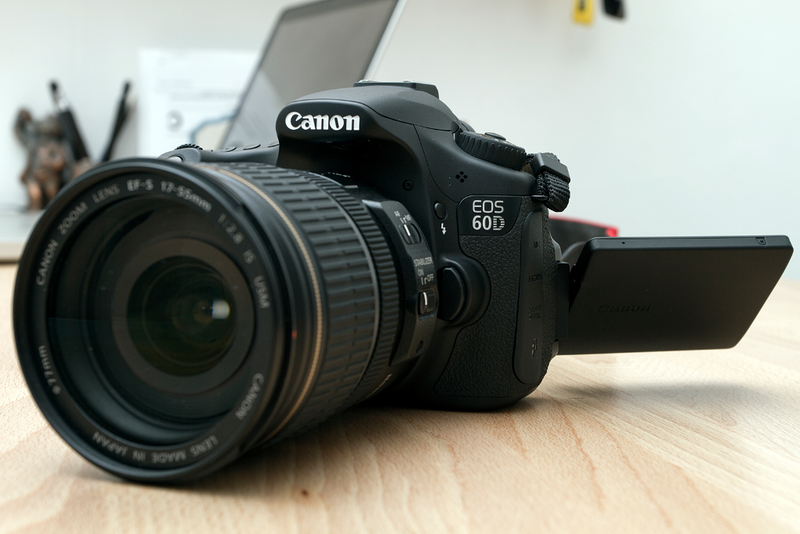 HDR is a feature that comes with Canon EOS 60D. 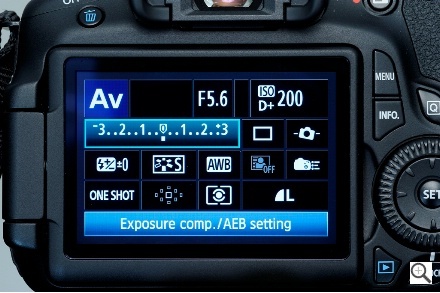 You can only use it by choosing AEB (auto bracketing exposure) option on the camera. Basically, you can have an HDR photo by combining 3 shots of a scene at three different levels of exposure. Under-, normal- and over-exposure photos will be merged into one HDR image. Switch to the Av mode, then choose AEB in the options menu. Make sure your camera’s flash is off or it will destroy the underexposure shot. Low ISO is also recommended for taking the under-exposure shot. Adjust your desired zoom length and aperture, also your favorite angle. Now press the shutter button. Your camera will do everything automatically. It will capture three shots with three different EV (exposure value). Then it will process the images and produce the final product. That is how you can capture an HDR photo with Canon EOS 60D. Overall, you can control the shutter speed and aperture through Tv mode and Av mode. You can also control both of them in the Manual mode. You can use the top dial and quick control for adjusting the shutter speed and aperture respectively. You can make an HDR image by enabling the AEB feature on the Canon EOS 60D. Try them, master your camera and become a pro photographer!